Many people may not know that Puerto Rico has produced a couple of great jazz and Latin jazz musicians like Ray Barretto, Eddie Gómez, and Juan Tizol. While jazz music may not be the genre that comes to mind when thinking of San Juan, Puerto Rico, the capital does have a little of something for everyone. Here are a couple of clubs where both aficionados or the casual listener can enjoy live jazz music while eating delicious food. 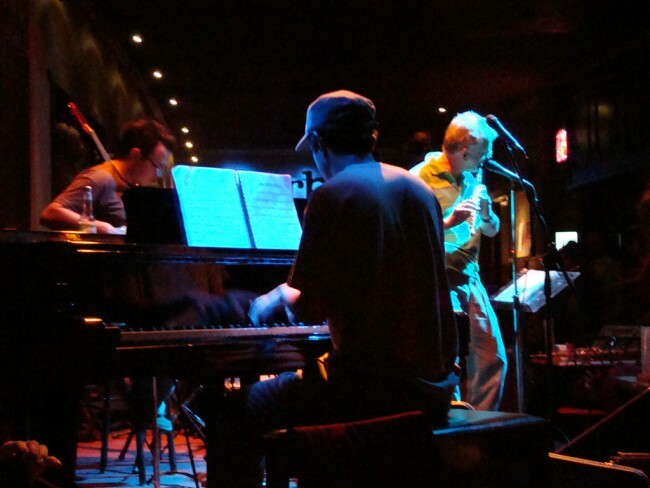 Marimba’s has great jazz music and great food such as pana taquitos and other select tapas. Another bonus is that the club is a relatively short drive away from the Condado area, so it’d be easy for visitors to continue the fun at other nightlife venues. 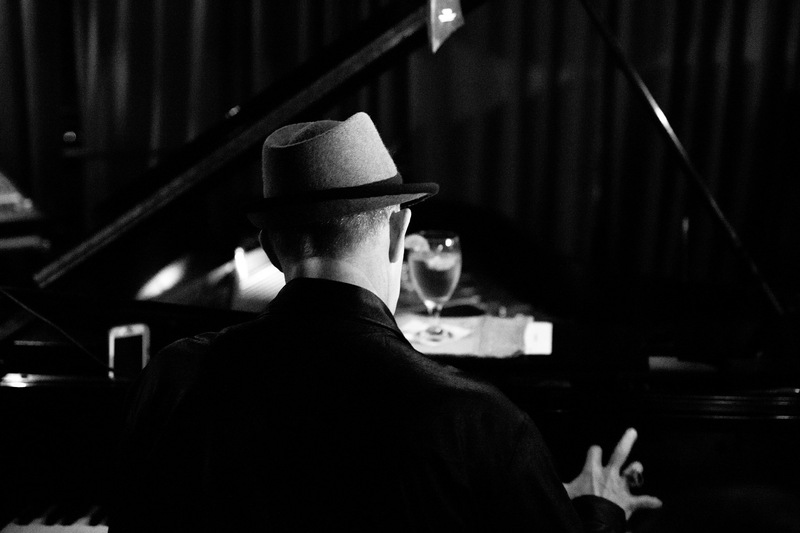 Founded by Jazz musician Carli Muñoz in 1998, Carli’s Fine Bistro and Piano offers jazz along with fine dining. In Old San Juan, within the historic Banco Popular building near the San Juan Bay, the bar offers cocktails, wines, tapas, and desserts while the restaurant also offers other food including appetizers and entrées. Each night offers a variety of musical themes: Mondays are DJ night, In addition to live solo performances by Muñoz on Tuesday and Wednesday nights, Thursdays feature bossa and samba, Fridays Muñoz plays with other musicians, and Saturdays are dedicated to classic rock. Rounding out the schedule, Carli’s is closed on Sundays. 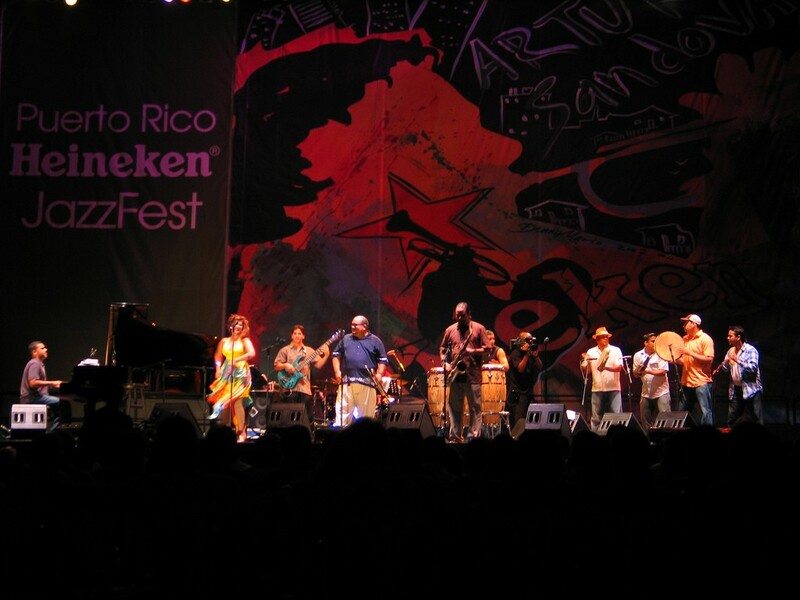 While the jazz festival isn’t a club, it is the biggest annual jazz gathering in San Juan and the Caribbean, an event that visitors must know about when traveling to the island. Artists performing at this year’s festival (March 23–26) include Vivanativa Funk and Blues, iLe, Ellis Marsalis, Bobby Valentín and the LJ’s, and Danilo Pérez, to whom the festival is dedicated this year. Taking place outdoors at Bahía Urbana near Old San Juan, the festival is sure to offer a good.